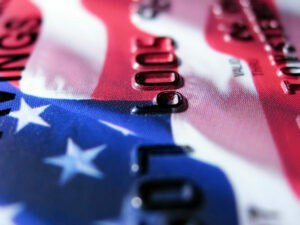 Home » Ask The Experts » What is the Best Credit Card to Consolidate Debt? I want to consolidate my credit card debt with a balance transfer credit card. Is it better to consolidate with no interest for some time or low interest for a longer time? I received a balance transfer offer for 0% APR for 12 months, but I want to make sure this is the right choice. How to compare balance transfer credit card offers to decide what is the best credit card to consolidate debt. [On-screen text] Ask the Expert: Is it better to consolidate debt with a 0% credit card or a low interest rate credit card? April Lewis-Parks, Consolidated Credit Director of Education: A reader asks, “Is consolidating with a 0 percent interest card better or worse than consolidating with a low interest rate card?” And the answer to this question on whether or not you should get a low interest rate card or zero interest rate card really depends on your ability to pay it back in time. [On-screen text] Can you pay off debt before the 0% ends? April Lewis-Parks: If you can pay back the zero percent rate card before the promotional period ends, that’s great. April Lewis-Parks: And to determine this, what you do is you take the amount you’re going to finance divided it by eleven and then that’s the amount you have to pay every month to pay off the debt before the promo period is up. Often times, expenses and surprises happen during the year and that will throw off your budget. So, if you’ve budgeted in to pay it off a month early, you’re safe. Now, if you cannot afford to pay that amount every month to pay off the debt, then look at the lower interest rate that has a longer period of time before it expires. [On-screen text] The lower rate card should have a longer teaser rate, allowing you more time to pay back the debt. April Lewis-Parks: A lot of those offers are 18 months to 24 months. Take that offer if you need more time to pay off the debt. As Consolidated Credit’s Financial Education Director explains, 0% APR promotion offers are the best option for repaying debt. You can pay off your balance completely interest-free. But it’s only beneficial if you can pay off the balance in-full before the 0% promotion period ends. This usually involves making larger monthly payments. In fact, it may require that you pay more than what you’re paying on all your cards individually. The goal is always to pay off the debt before the promotion period ends. To ensure that can happen, you take the promotion period and subtract one month. In this case, the credit card offered has a 0% promotion period of 12 months. So, you calculate to make payments so you can pay off the debt in 11 months instead of 12. That ensures that if an emergency comes up and you can’t make the full payment, you still stay on course. Keep in mind that 0% teaser offers tend to be short – 12 months or less. Some may only be 6 months. This requires large payments to eliminate your debt. On the other hand, low APR balance transfer offers tend to have longer promotion periods. You may get a low rate offer that goes up to 24 months. That gives you two years to pay off the debt at a low interest rate. Again, calculate the size of the monthly payment amount that you need to make to pay off the debt in-full. In this case, you need to factor in interest charges, since a low rate applies. You can use a debt calculator to determine the size of the monthly payment you need to make. WalletHub offers a free credit card debt repayment calculator that even lets you calculate payments and interest charges around promotion periods. This can be extremely beneficial to calculate debt repayment costs and monthly payment needed for debt elimination! As you use a calculator to determine the size of the payments you need to make, also consider total cost. This involves looking at total interest charges that will be listed on the calculator. Adding interest charges increases the total cost of debt repayment. This can help you determine if a low APR card is the best credit card to consolidate debt or not. You can weigh the benefit of eliminating those charges on a 0% APR card versus the monthly cost savings with a low APR card. Remember a low APR promotion period can be up to twice as long. That means your payments can be significantly less on a low APR card versus the 0% APR option. If the total cost is something that you’re willing to absorb and it gives you monthly payments that fit your budget better, then the low APR card may be the better option. Need help comparing options to find the best way to consolidate debt? 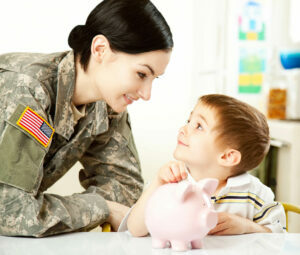 Take advantage of a free no-obligation debt evaluation with a certified credit counselor. Balance transfer credit cards are not the only way you can consolidate debt. There are also low-interest rate loans that you can use for debt consolidation, too. Loans tend to have much lower rates than credit cards. You also get the benefit that the low rate is fixed over the life of the loan, meaning you don’t have to worry about promotion periods that end. So, this means that before you sign up for a balance transfer credit card, you should also look into getting quotes on credit card debt consolidation loans. Check with your bank or credit union to see if they offer consolidation loans. You can also use online loan comparison tools to instantly get quotes from lenders. Finally, keep in mind that consolidating debt on your own requires good credit. In this case, the person asking the question received a pre-approved offer for a balance transfer card. That means Rose’s credit should be strong enough to qualify for do-it-yourself debt consolidation solutions. On the other hand, you’re not receiving offers for consolidation loans or balance transfer cards, it may mean your credit score is too low to qualify for these options. 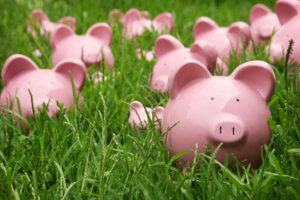 In this case, you may need to find an alternate way to consolidate debt. If you have bad credit, the best way to consolidate is usually with a debt management program. The Federal Reserve raised their benchmark interest rate several times in 2017 and 2018. More rate increases are expected to occur moving forward. 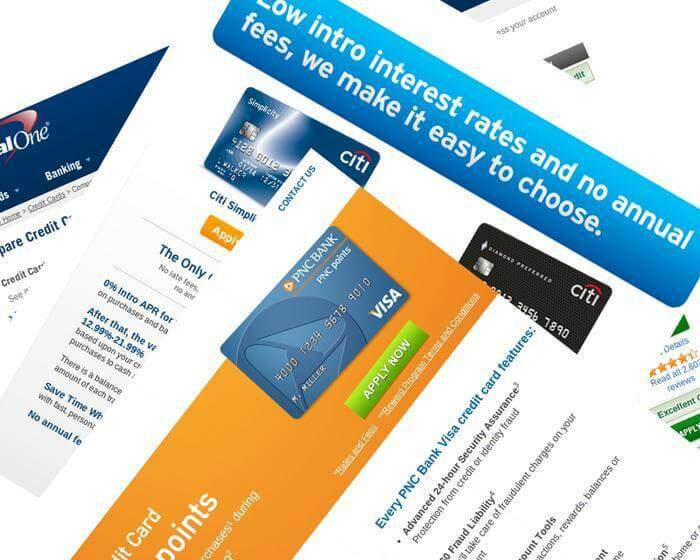 Whenever the Fed raises their interest rate, it affects interest rates on most credit cards, too. Within one to two months of a Federal Reserve rate increase, your credit card interest rates should increase, too. The only time they won’t is if you have a rare fixed-rate credit card (which are extremely rare). Rate increases will generally only after the standard interest rates on the card. So, that means it would increase the balance transfer interest rate on the card once any promotion period ends. However, rate increases may also affect the length of 0% or low APR promotion periods. An article from early 2018 explains why. Do you have a question about credit cards or debt consolidation? Ask our experts now to get the answers you need without a hassle!